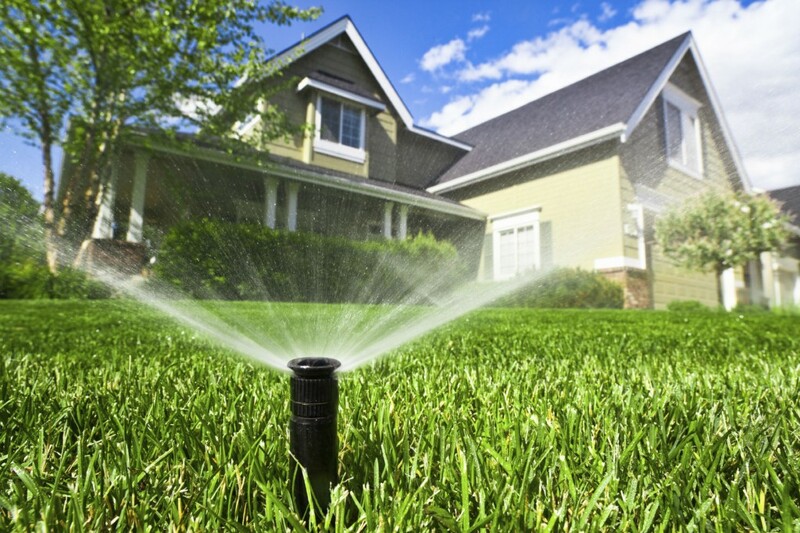 NORTH VANCOUVER (NEWS 1130) – It may feel like it’s been raining non-stop since spring started, but water restrictions are still coming into effect in just over two weeks across the region. There are three reservoirs that provide water to homes and businesses. One is in Coquitlam and is operated by BC Hydro; the other two are Seymour and Capilano, which are connected. “We are getting better, no doubt about it. But we do waste quite a bit of water. You know, those long showers… in many other parts of the world, they can’t do that. Here, if we get good habits, we know that our reservoirs will be strong and healthy through the entire summer and be a dry summer. You would think after repeated campaigns, reminders and the drought of 2015 that people would get the message, but Mussatto says some still don’t.